Larian SSM 2016 10km Nationwide Charity Run | JustRunLah! 1. The biggest charity run in the form of Fun Run to ever been held in Malaysia is to collect donations to be distributed to the needy identified by YKABM and SSM. 2. Entries are open to all companies, local councils, corporate organisations, government agencies, families and general public without age limit. 3. This is a team run where every team consists of 5 participants (3 Men & 2 Women mandatory). 4. This run has a Team Building concept where the team's race timing will only be scored when all 5 participants reach the finishing line together. 5. 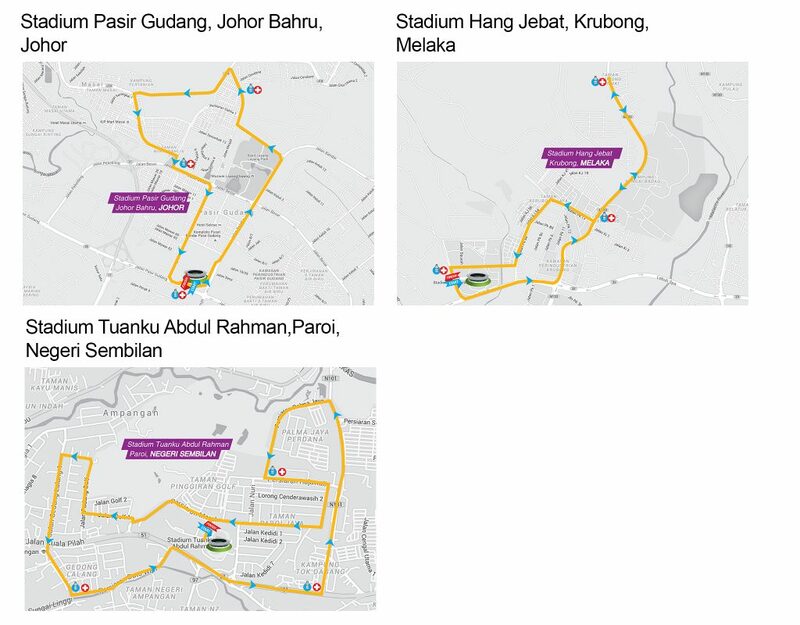 Race flags off simultaneously in 14 locations across Malaysia and teams are free to choose their race location. Cities: Perlis, Perak, Kedah, Penang, Selangor, Putrajaya, Terengganu, Kelantan, Pahang, Negeri Sembilan, Melaka, Johor, Sabah, Sarawak. 6. Minimum donation to participate in this race is RM250/team (RM50/participant). Donations exceeding that amount are welcomed. 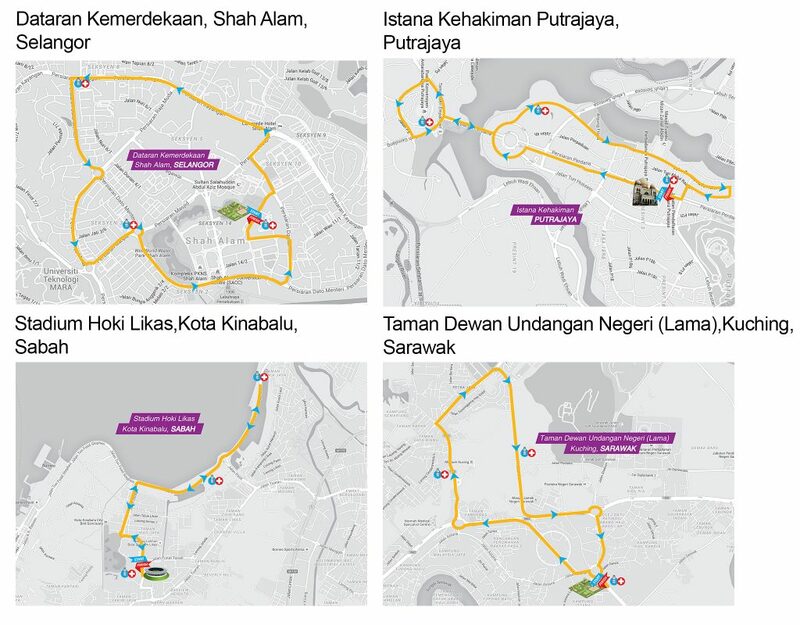 7. International teams can run in Putrajaya only. 8. 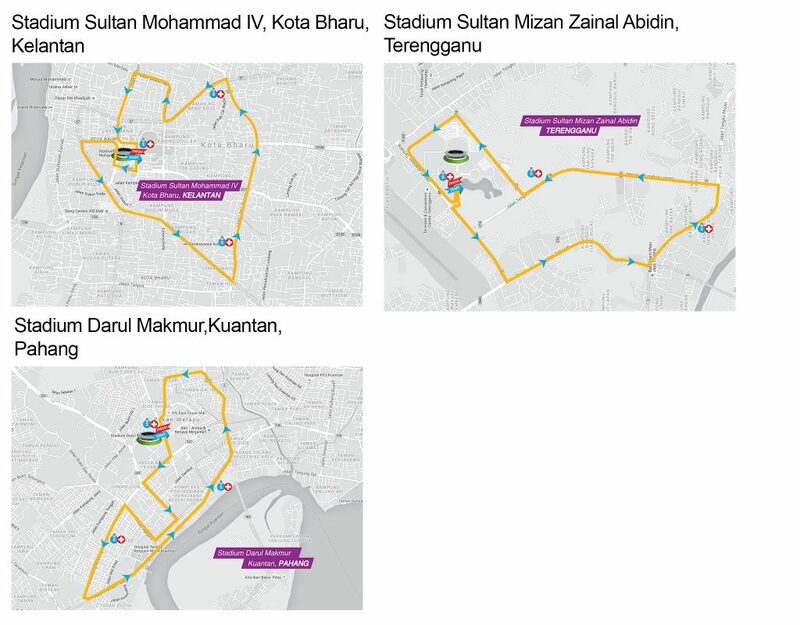 Race distance is around 10 km. 9. All participants who complete the race will receive a finisher medal. 10. 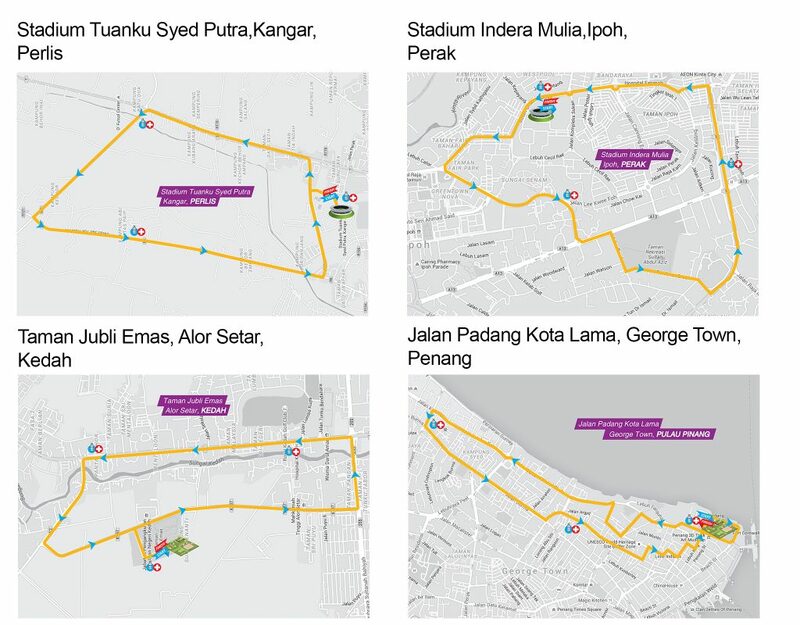 Various activities such as mini expo, entertainment etc will be held before, during and after the race .